Study Abroad United Kingdom can organise voluntary placements in many fields of work. 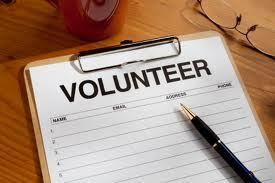 Our volunteer programs are individual programs especially designed to meet your requirements. 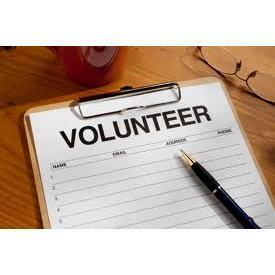 The duration of volunteer programs are negotiable and are available all year round. The age of students on arrival in the United Kingdom depends on the nature of the voluntary work, but can range from 16 to 25.